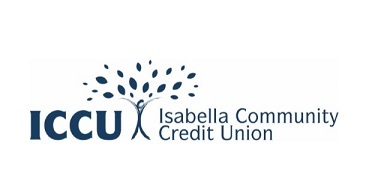 Welcome to Isabella Community Credit Union SmartLoan calculator site. We can help you find an auto loan that meets your needs with our CarBuilder Program. CarBuilder gives you the ability to build your vehicle of choice online, then compare the low Smart Loan payment to the payment of a conventional loan.